Dropbox has inked a partnership with Google Cloud. 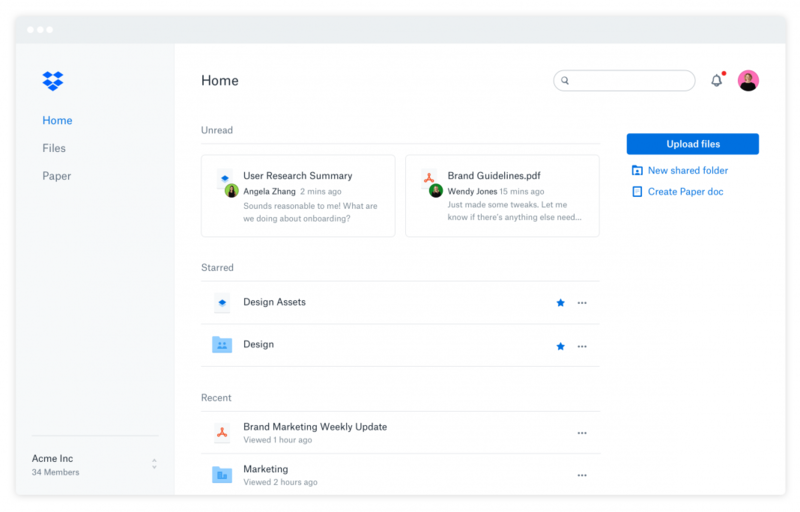 The company says it plans to develop a series of cross-platform integrations that connect G Suite cloud productivity tools and content (Gmail, Docs, Sheets, Slides, Hangouts) with its collaboration platform. These integrations will be made accessible for all Dropbox users. Users will be able to create, open, and edit Google Docs, Sheets, and Slides files that live in Dropbox, and have the option to open and edit compatible files directly in Google Docs, Sheets, and Slides. Dropbox Business administrators will be able to manage Google Docs, Sheets, and Slides files in Dropbox as well. Dropbox says it will also develop additional native G Suite integrations with Gmail and Hangouts.